A New and Exciting Puzzle with Fun Features! 1. Slide numbers into place to solve puzzle. 2. Random puzzles automatically generated. 4. Available for Apple TV. 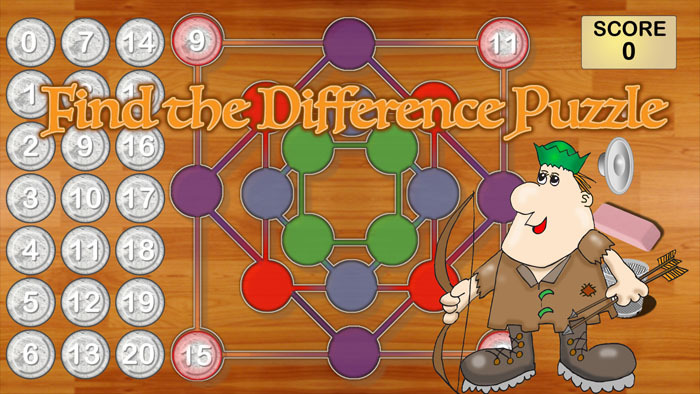 Find the Difference - Is now available for Apple TV. It's completely customized to take advantage of Apple TV's unique features. Use the track pad to select and move the markers. The graphics are stunning and rendered at 1920 x 1080 pixels. Why on Apple TV? The concept is that solving math problems together with a group adds to the fun and involvement. Every puzzle is a unique challenge. 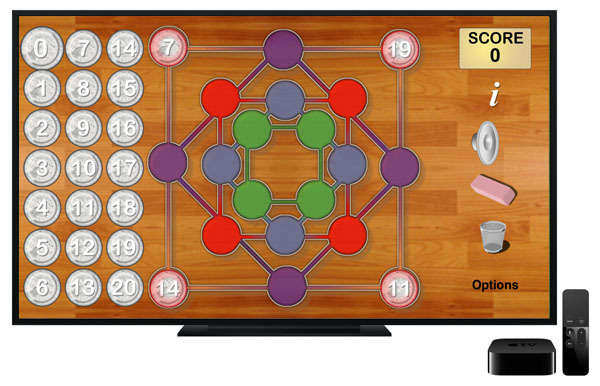 We think you will enjoy Find the Difference for tvOS. Visit the our Featured Apps Page for more interesting and creative products.